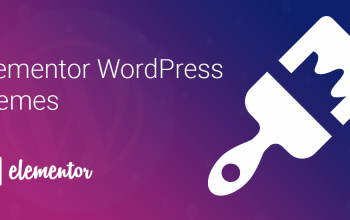 Ever since its launch, it has been continually receiving positive reviews and high ratings from thousands of WordPress users. Just in case you’re determined to not waste any time on coding and designing, then give it a shot right away. To help you get rid of any doubt concerning this fantastic theme, we will discuss all the important features of the Point Pro theme in this post. Take a look at them to get clarity about what gives Point Pro an edge over other premium themes in the market. 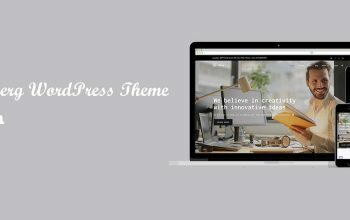 It’s one of the most fascinating WordPress themes you’ll ever come across. Packed with a broad range of features, Point Pro not only give your website a professional touch but also make it SEO ready and mobile responsive. All this without any manual effort from your side. A theme is as good and useful as its features. Point Pro comes loaded with a broad range of features. Depending on their relevance with your target audience, niche, and long-term vision, you can decide whether it fits the bill or not. Let’s take a look at some of the primary services and features that make Point Pro an awesome theme. Premium TouchThere is nothing like giving a premium touch to your website. 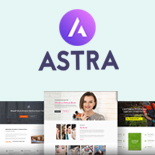 With its remarkable design, you can raise the bar and turn your website or online store into a stunning sales funnel good enough to make a lot of money for you without affecting the user experience. Slider Sections: If you write and publish image-rich posts from time, then this feature will work wonders for you. With slider sections of Point Pro, it’s easier than ever to highlight recent image-focused posts and prompt users to share them across social media platforms. Perfect option for lifestyle, entertainment and tech bloggers to gain some extra traffic and social signals. Drag N Drop Sections: You don’t need to go for manual code insertion for changing the site layout. Simply, drag your favorite sections to anywhere on the website and give it a unique touch comfortably. So, in a way you don’t require coding knowledge at all. Just use the drag & drop feature of the Point Pro theme and get desired results every single time. Projects Section: If you’re working on some exciting projects as of now and want to share timely updates regarding them with users, then this feature can prove to be very handy. Add as many projects in this section as you want and create a buzz before your next big step. Team Section: The best thing about running a startup is that you get to work with a bunch of amazing full-time and freelance team members who spend hours on a daily basis to ensure that nothing comes between you and your long-term vision. If you have a team like that, then it’s worth mentioning their names and basic info with social accounts on your site. With Point Pro’s Team Section feature, you can do it in a cutting-edge manner. Try it and let your visitors know more about the crazy minds who keep your startup up and running 24/7. Apart from these cool features, Point Pro also offers unlimited color options, over 630 eye-catching Google fonts, awesome icons, custom sidebars, unique background styles and much more to give your site layout a classic touch. Mobile Responsiveness: Google has started placing those sites higher than others which are mobile responsive. So, there is no point in ignoring mobile responsiveness while designing a website. The Point Pro theme ensures that you don’t have to worry about this factor at all. It functions well on smaller devices and requires no extra work from your side to make your site smartphone friendly. Blog Feed Section: It’s essential for any website to keep its readers updated about the latest happenings in the industry. This is where a dedicated ‘Blog’ section on your website can make a difference. Point Pro comes with unique blog feed to let you share timely updates, informative posts and other details with readers. Give it a shot and start publishing high-quality and result-oriented guides on your website. Quick Loading Time: Google hates sites that load slowly, and down-rank them in SERP. So, there is no way you can sideline this factor and expect high search engine rankings for your website. All thanks to Point Pro’s clean code structure that you don’t need to worry about loading time anymore. It loads quickly on different devices, ensuring that your site gets an edge over others in the market. 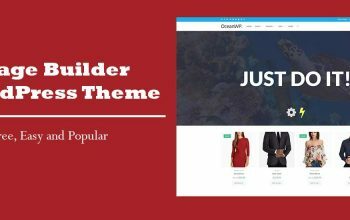 Powerful Theme Options Panel: No matter what type of change you want to make in your site’s layout or functionality, you can do so quickly by accessing Point Pro’s powerful options panel. It’s loaded with multiple easy-to-use editing options with for those who are from non-technical backgrounds. Use it and improve your site’s layout and performance within seconds. Live Site Customiser: Now you don’t have to save all the changes before you can see them live. With the live site customers feature, you can customize your site in real-time. Give it a shot and speed up customization process by a significant margin. Clean HTML & CSS: The Point Pro theme uses the latest coding standards to make sure that you get a clean HTML5 and CSS3 for impressive performance and eye-catching layout. In order for a site to perform well and serve its purpose without compromising user-experience, you may have to use multiple widgets on it. Doing so is quite easy with Point Pro as it supports premium plugins like WP Review Pro, WP Subscribe Pro, WP Mega Menu Pro, and many others. With these many options, you can easily make your content search engine friendly for high rankings and turn your readers into paid customers. Now you don’t have to use any third-party platform to sell products to users from all over the world. 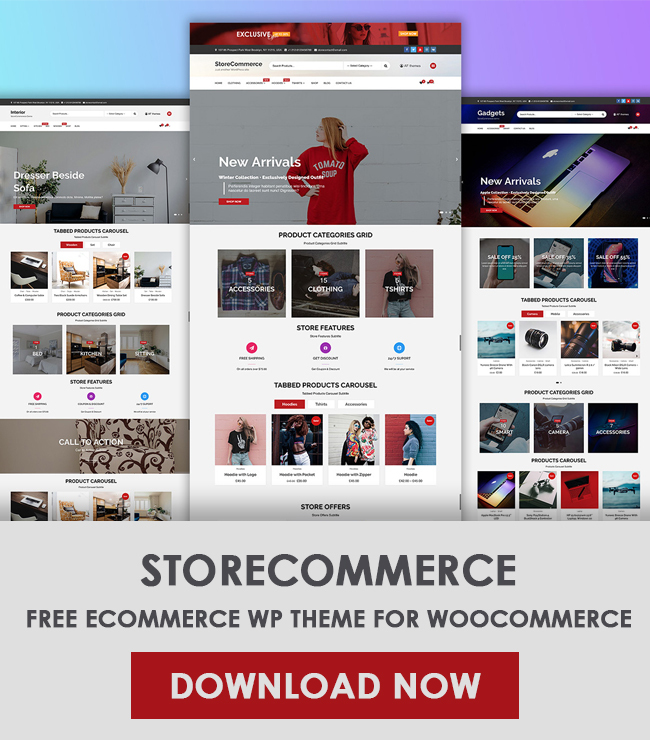 The Point Pro theme comes with built-in support for WooCommerce, making it incredibly easy for you to set up your own online store and start selling all kinds of digital products and physical goods without compromising the general user experience. In addition to all these premium features, Point Pro offers Off Canvas Mobile Menu, multi-lingual support for added SEO benefits, attractive gallery section to show off amazing images, RTL support, and child themes for easy customization. Should you want to skip the queue and set up a new site without wasting any time on customization, you can use its import/export support feature and get desired results. The development team has worked hard on Point Pro’s design and codes to make it user-friendly and easily installable. There is hardly any chance of you facing any trouble while installing it on your website. However, if you ever get stuck or feel confused about any feature, then you can use its extensive documentation or video tutorials for a quick fix. The Point Pro theme comes with regular updates and 24/7 technical support to help you have a pleasant experience. 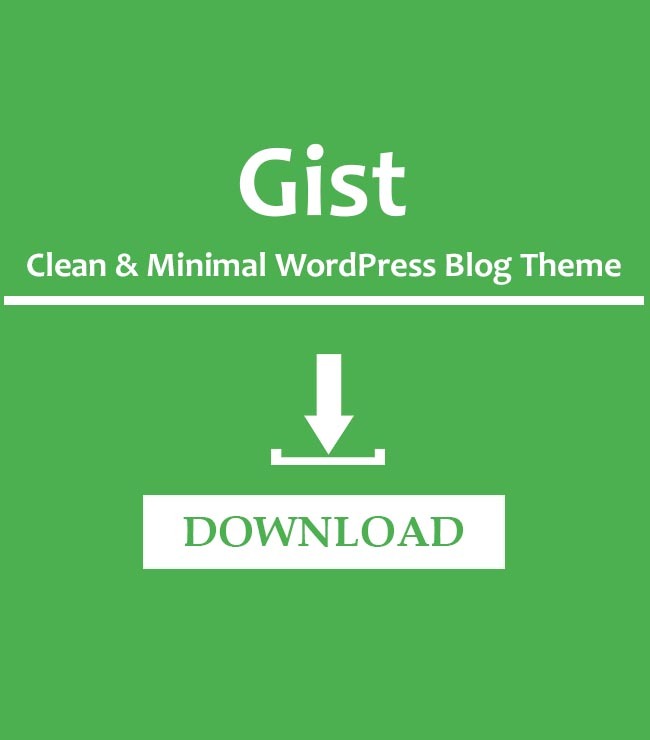 You can click here to know more about this theme and its features.